Get your Digital Travel Guide With Any Order for FREE! 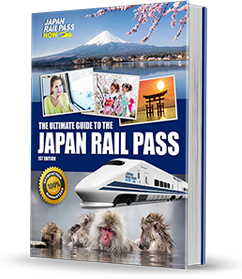 To ensure you get the most out of your trip to the land of the rising sun, we are including our FREE comprehensive Japan Travel guide. Shop online now! 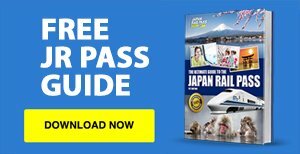 You will find all the tools to help you plan your trip to Japan. Topics covered include the basics, accommodation, cultural tips, simple Japanese phrases to learn, what to pack and much more. 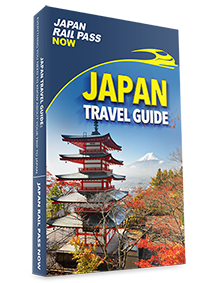 Read through our wide range of travel guides that cover 20 of the most popular locations in Japan. All of the travel guides include information such as when to go, where to go, highlights and more. With its historical sights, fascinating culture and magnificent landscapes, Japan has countless experiences and activates for visitors to do. We've included just 20 of the many things that you can do. Japan is one of the world’s top tourist destinations, consistently drawing several million visitors from across the globe each year to see its attraction and experience its culture. Included topics include history, culture, sports and more. Our detailed sample itineraries are very popular with our customers. They give inspiration and in-depth practical details of what to do and see on your trip. 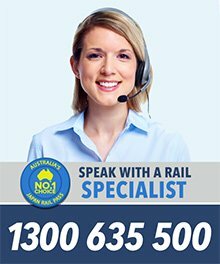 They cater for a wide range of people and are based on 7/14/21 days. The country overview will give you a great insight into Japan. It includes information around the culture, popular cities, seasonal attractions, food & drink and more. This is your quick fix for all information regarding Japan.